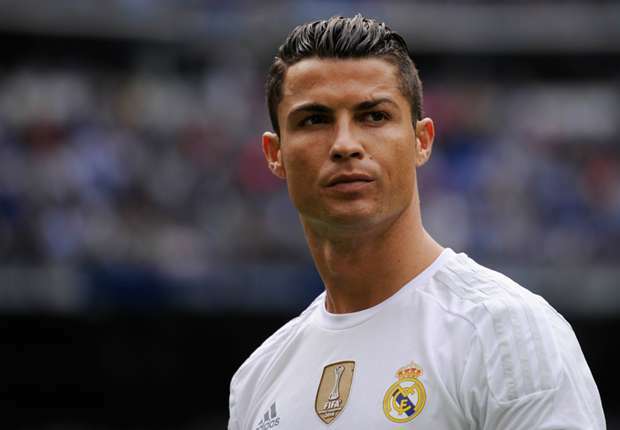 Cristiano Ronaldo has reached an agreement with Spain’s tax authorities over allegations of tax evasion. According to a Spanish newspaper the star is charged to allegations of tax. Spanish daily El Mundo said, Real Madrid forward has agreed to pay a fine of 8.8 million euros. At the same time, two-years jail. Last year Spain’s public prosecutor accused Ronaldo of tax evasion of 1 crore 47 million euros from 2011 to 2014. But the Portuguese captain claimed himself innocent. He told that he was not the culprit. But this time he accepted the charge and agree to pay the fine. Last year June, there were 14.8 million euros allegations against Ronaldo. Spain is sued in court. The 33-year-old star declined to declare tax evasion at that time. But now news, Ronaldo acknowledges his guilt and appeals to reduce the fine. Along with this, he will now be fined 18.8 million euros. At the same time, the best player of the time, in the case of tax evasion, will not have to be lodged in jail because he has not been tried before in any case. He will survive the fine. CR7 left Manchester United and named to Los Blancos in 2009. After joining the side he earned much money. 2011 to 2014, he declined 14.7 million levy. Although the Madrid star denied allegations from the beginning, But during the World Cup the star agreed to pay that..
Two days before the Spanish daily El Mundo said that Ronaldo is ready to give the tax department, the Spanish thinks fair. But he wants to be sure that he will never go to jail in the future. But another Spanish daily AS said on Tuesday, Spain’s tax department rejecting Ronaldo’s offer to settle the case. Last year, a Spanish court in Barcelona ordered Lionel Messi to be jail for 21 months in prison for the same case. However, such a prison allegations can be avoided by Spain’s law. Messi escapes from the charge. Ronaldo can walk through the way the Argentine captain is shown. CR7, the five-time Ballon d’Or winner of the world’s top-paid athletes, is at number 3.He is in Russia to play in the World Cup for Portugal. Last year, Ronaldo had to appear before the court in a levy elusion case. At that time he expressed anguish in front of the media that during the English Premier League he never had to face such an incident! After the punishment, Ronaldo has been uncertain in Real Madrid.